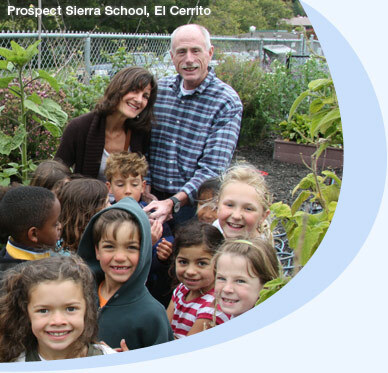 Contra Costa Jewish Day School (CCJDS) is a community Jewish Day School located in Lafayette, California, that serves families from all over the East Bay. CCJDS promotes academic excellence through a rich curriculum of General and Judaic studies. Highly qualified and devoted teachers, small classes, and a culture that values learning, exemplary behavior and personal and social responsibility make CCJDS a perfect fit for families who want to see their children thrive in a nurturing Jewish community.